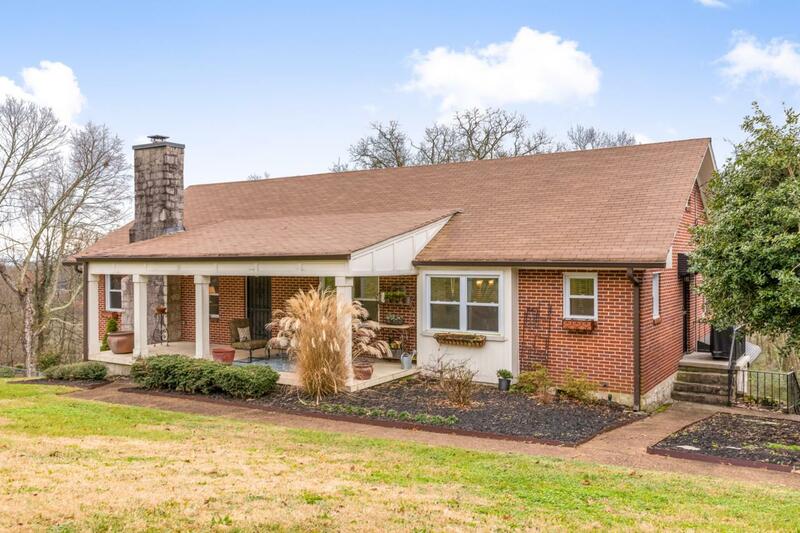 Own a piece of History with this completely remodeled, all brick and stone 4 bedroom 3.5 bath home on Historic Missionary Ridge. Move in ready and fully renovated with nearly 3000 sq. 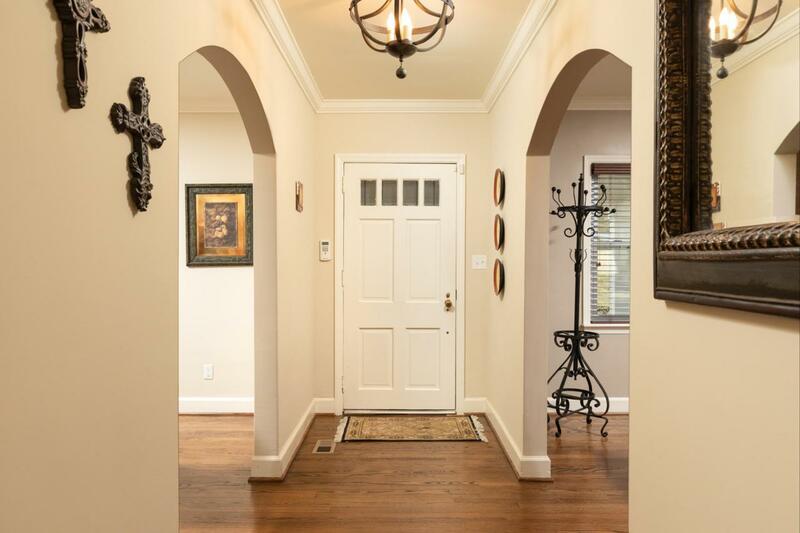 ft. of gorgeous archways, hardwood floors. 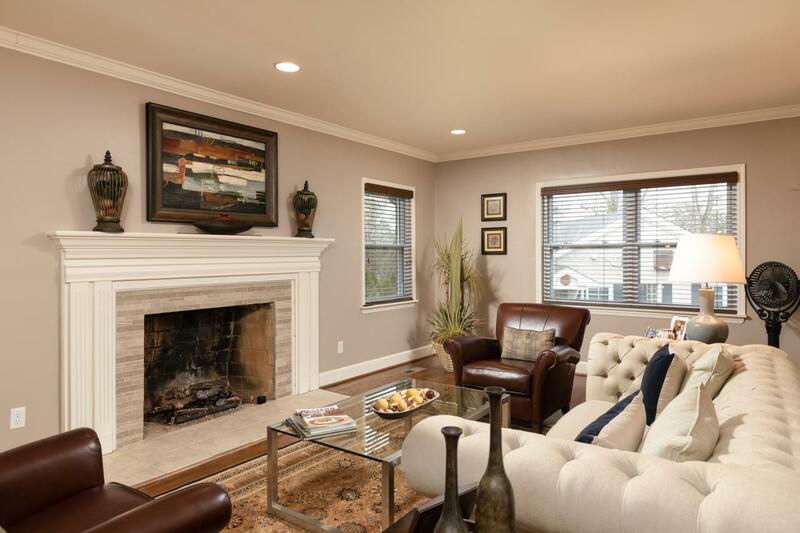 Enjoy the gas log fireplace in the large family room, open kitchen with upscale stainless appliances and granite countertops. Separate dining room perfect for entertaining guests. There are two master suites on the main level. If you need more space, the lower level is fully finished and perfect for the college teen or in-law. Lower level also offers ample storage, full bath, two bedrooms and a den/media room/workout room/office/man cave with separate entrance. 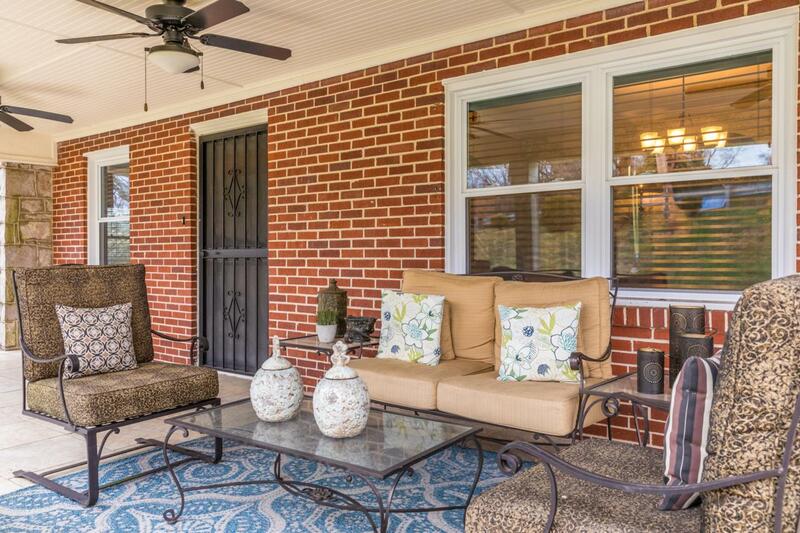 Back yard is large enough for a detached garage, outdoor kitchen or adding a pool.